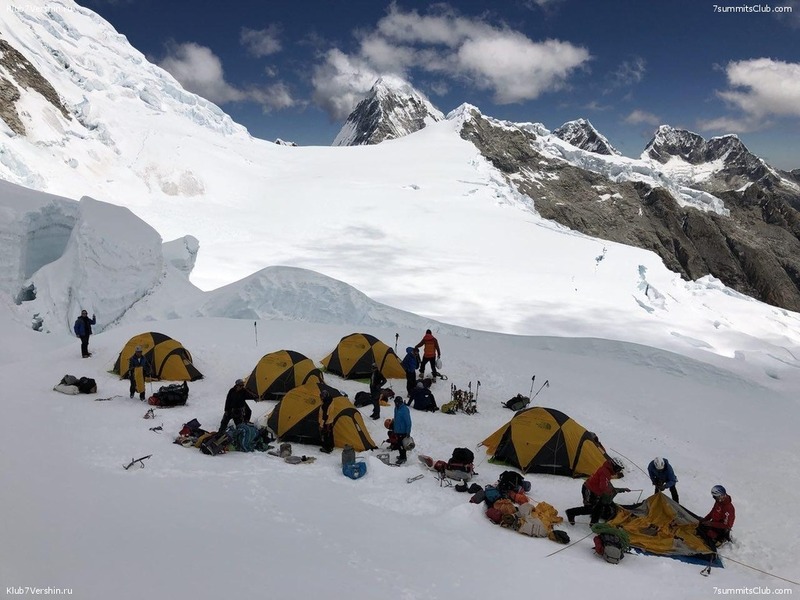 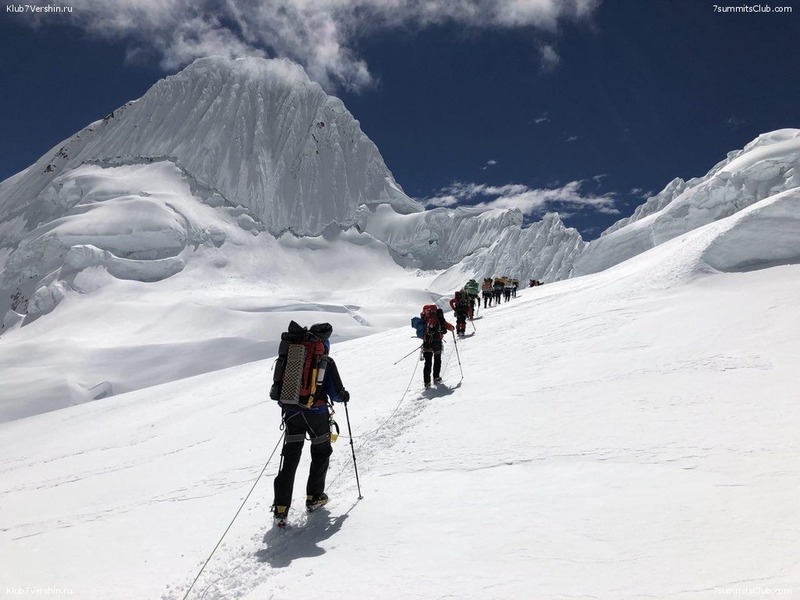 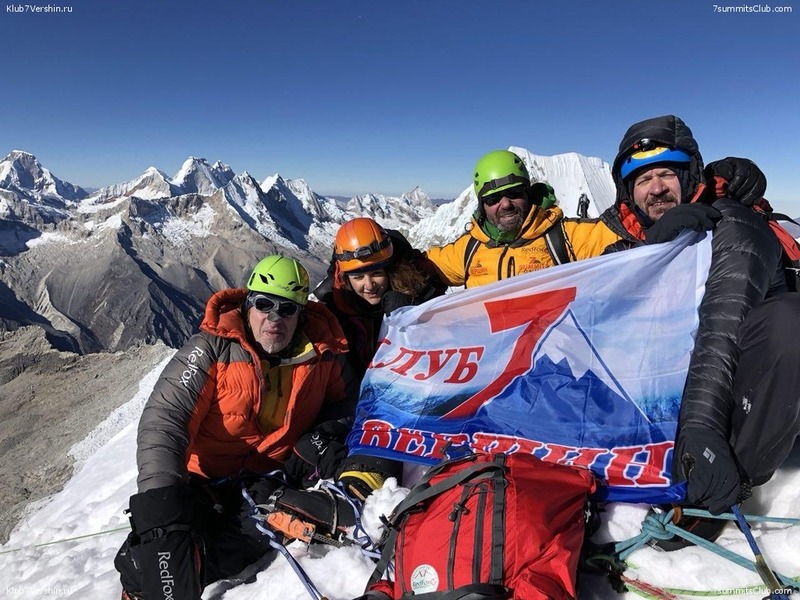 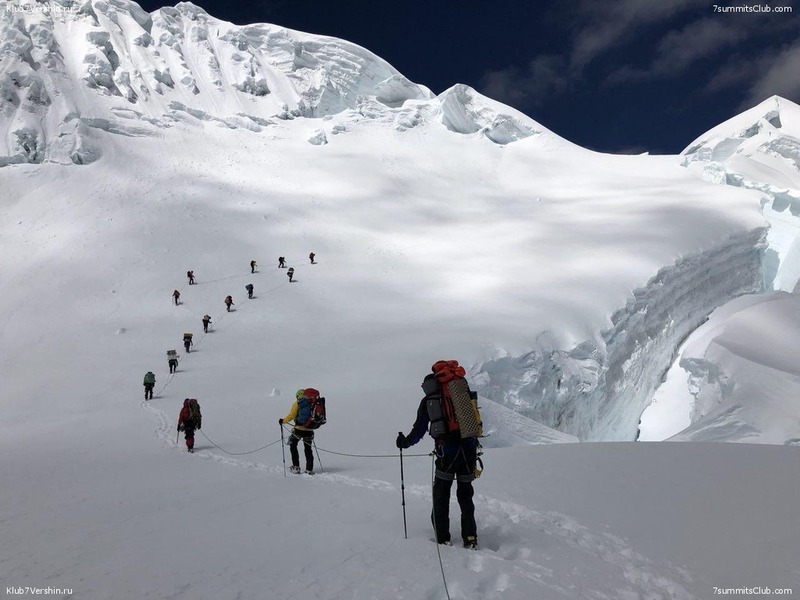 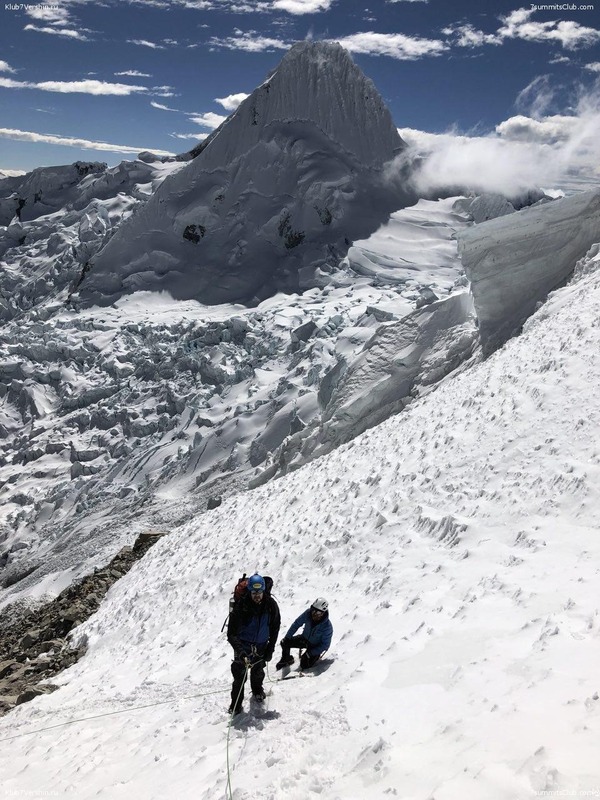 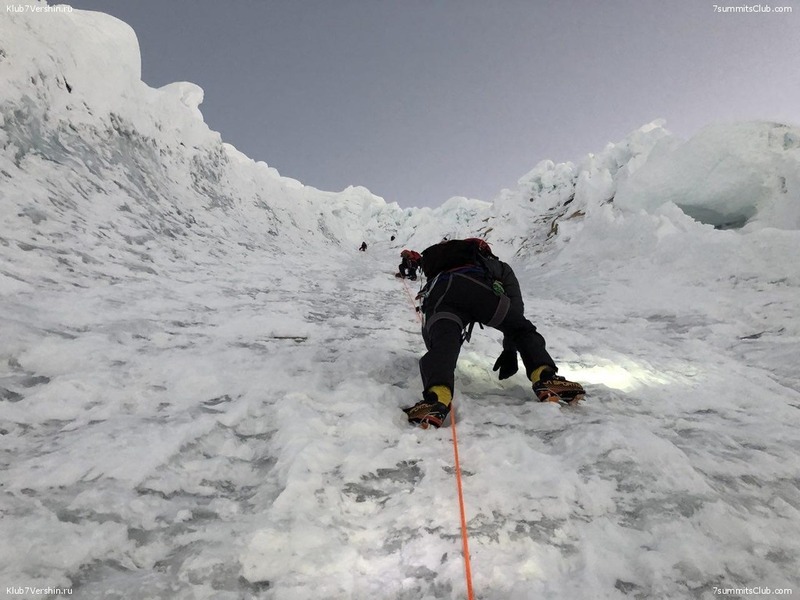 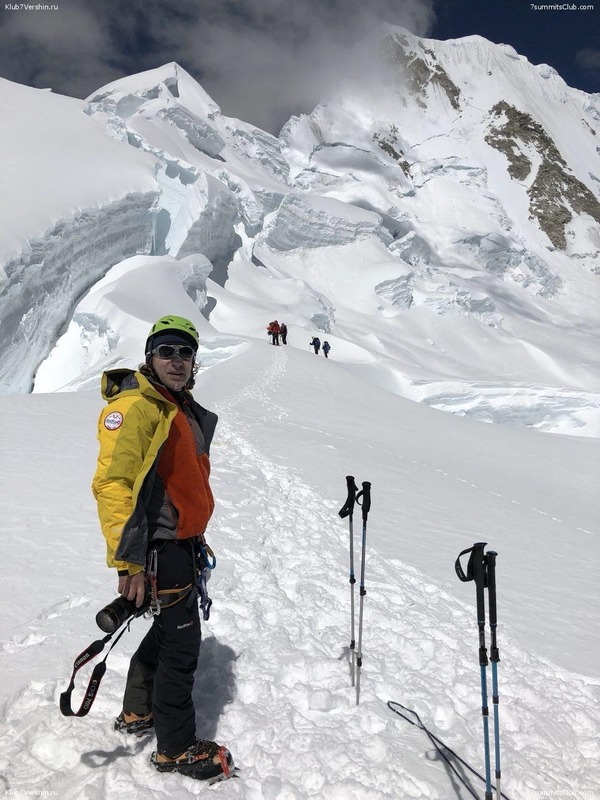 The team of the 7 Summits Club successfully climbed summit and returns home. 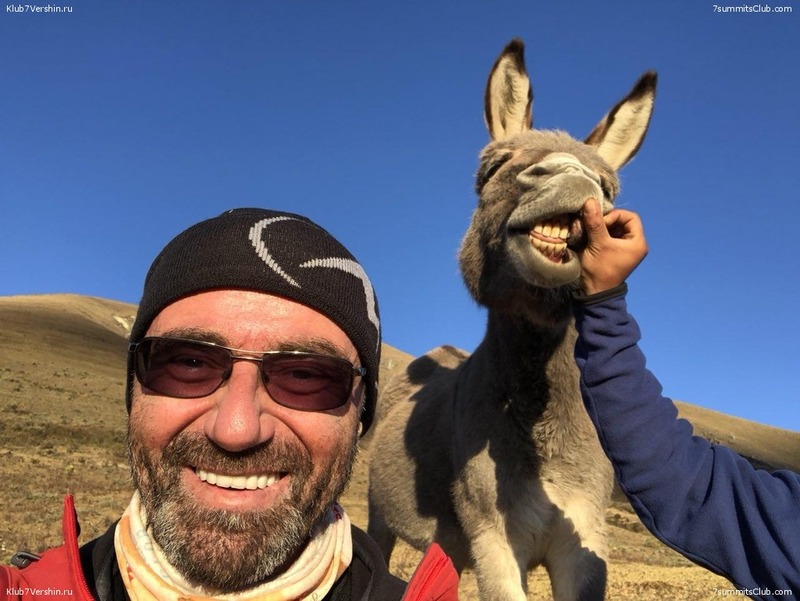 All alive and well. 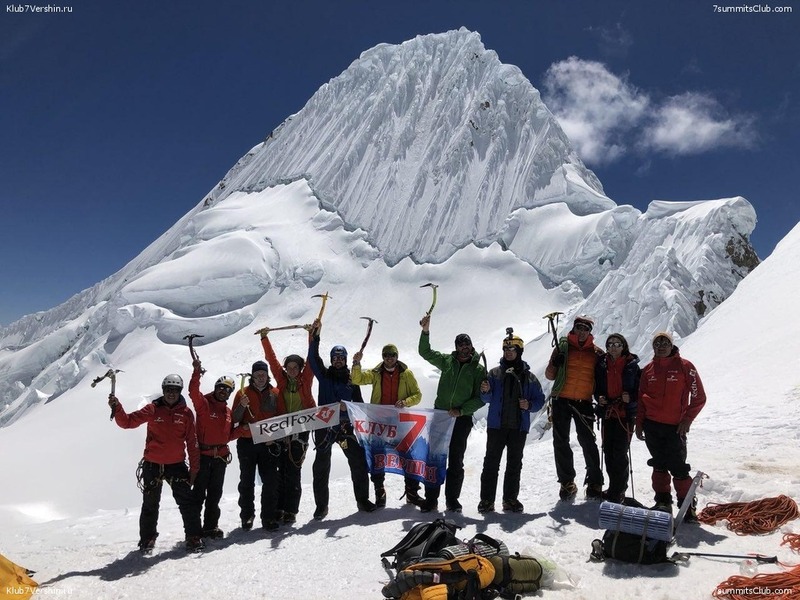 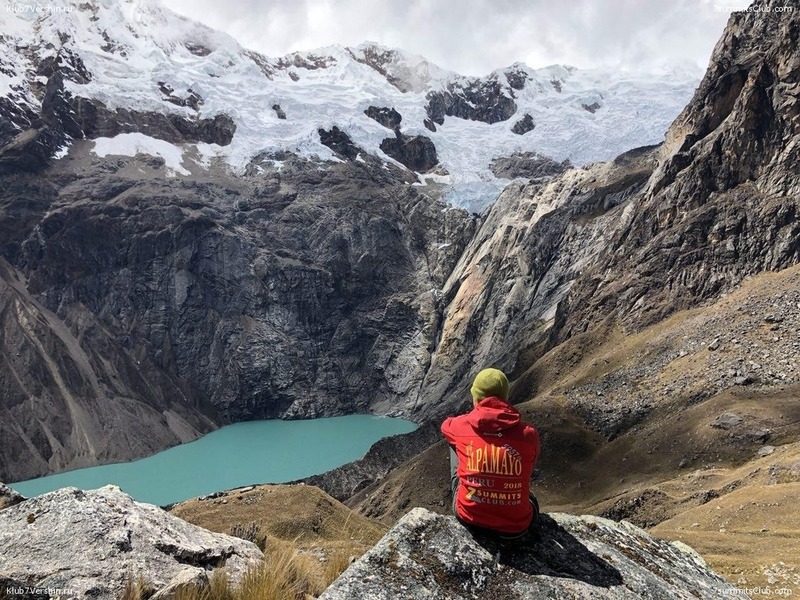 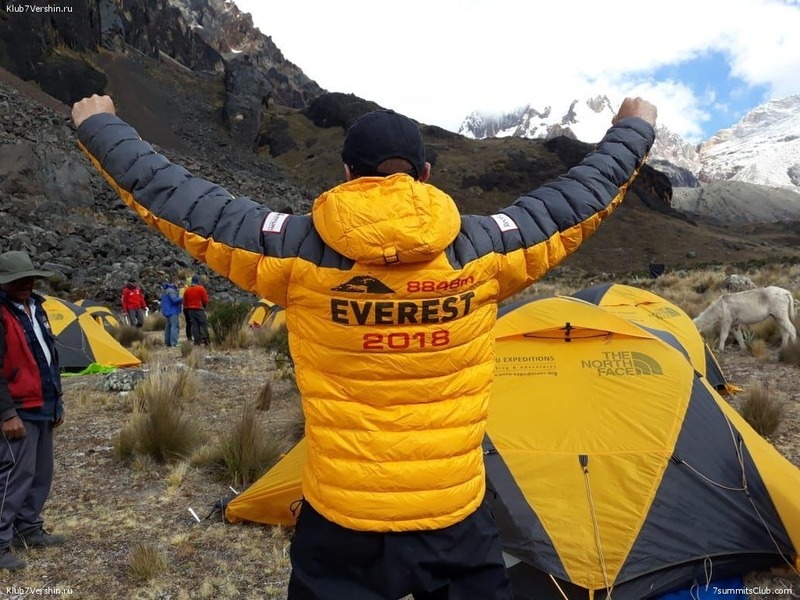 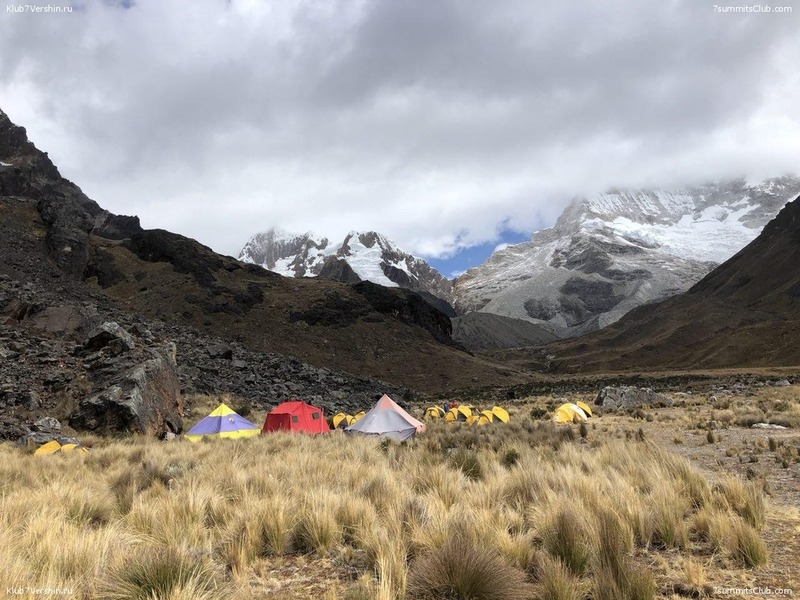 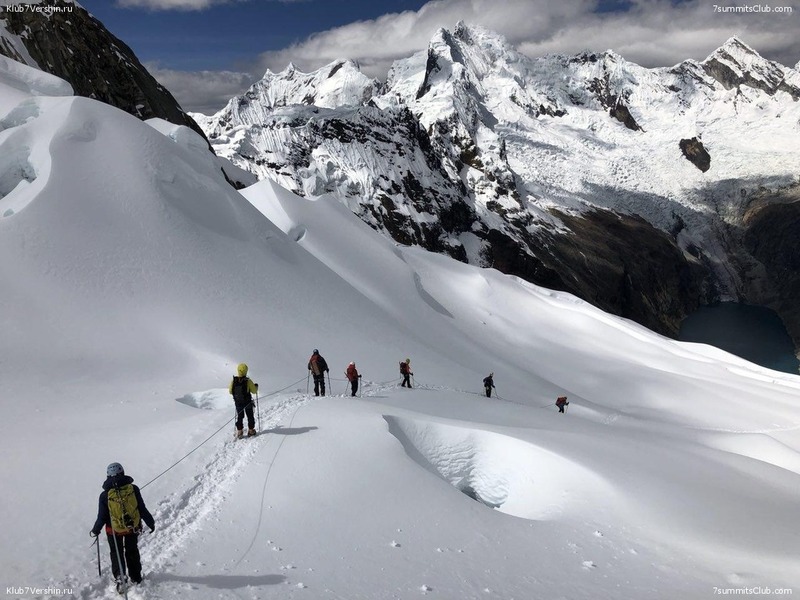 On August 12th, a group of 7 members and 3 guides climbed one of the most beautiful mountains in the world – Alpamayo. 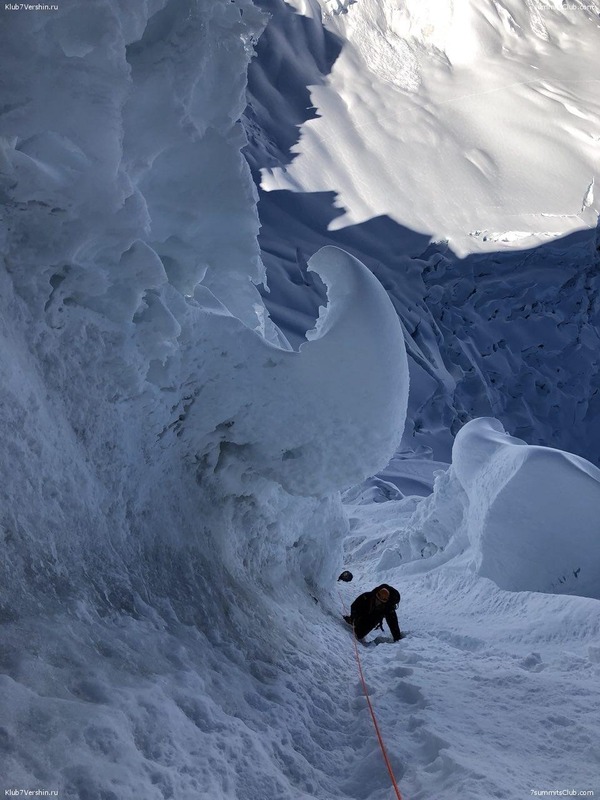 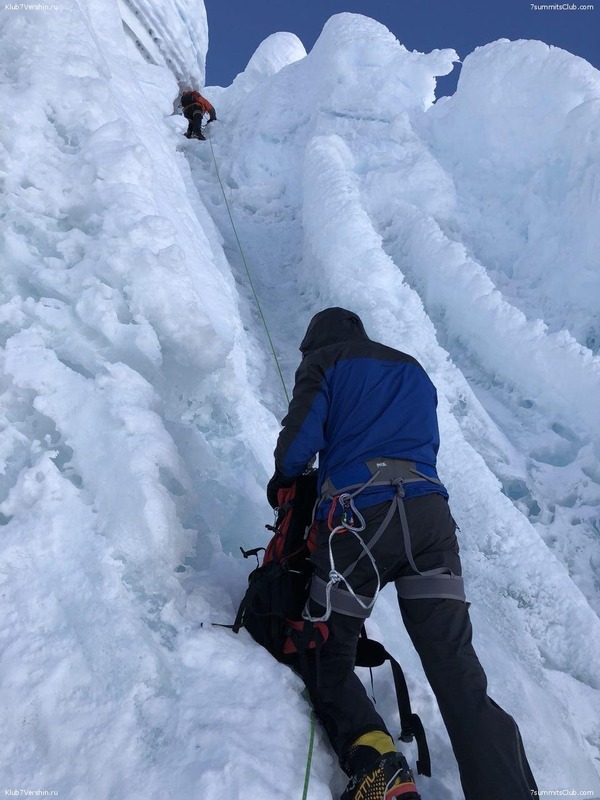 The climb was made by a difficult route, there was a lot of blue ice. 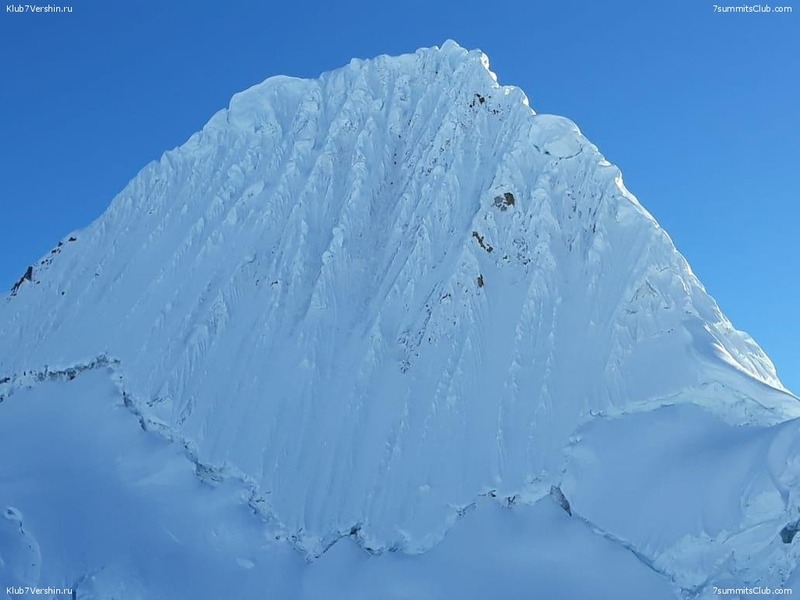 This peak is included in our program 7 Super Mountains, to which we invite you to join.